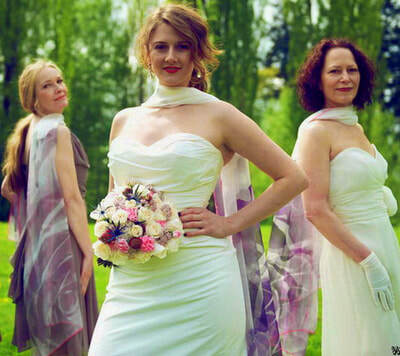 WRAP BRIDE with LOVE In Signature Leonard Paris Couture 'Fabiola' Silk Satin Stole Wraps for Classic Spring, Summer, Garden Wedding Gala, Gifts for Bride, Bridesmaids! Shop "BUY 3 at 20% PROMO" on Set of Signature Leonard Paris 'Fabiola' Floral Silk Satin Chiffon Wedding Couture Collection...with LOVE! 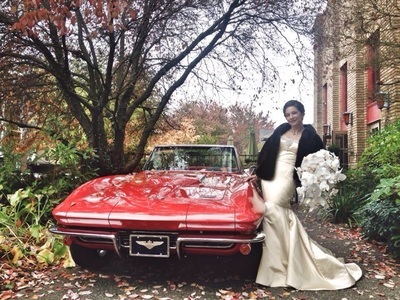 on ​her "I Do" day. This Must-Have gives an allure to the wedding that each of us looks for on our big day. ​as these are the Wra​ps you’ll want to never take off! 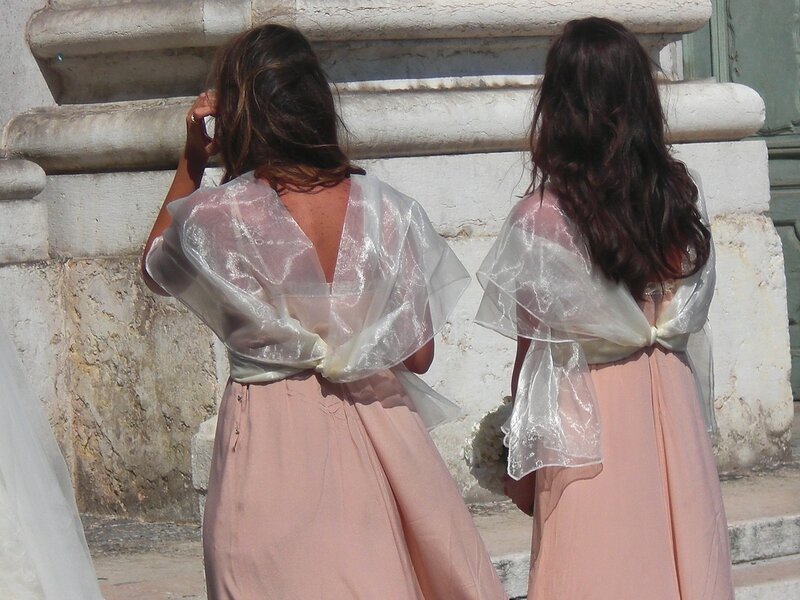 WRAP BRIDE with LOVE In Signature Valentino Couture 'Spring Ribbons' Silk Satin Stole Wraps for Theme, Valentine's Day, July 4th Wedding, Gifts for Bride, Bridesmaids! 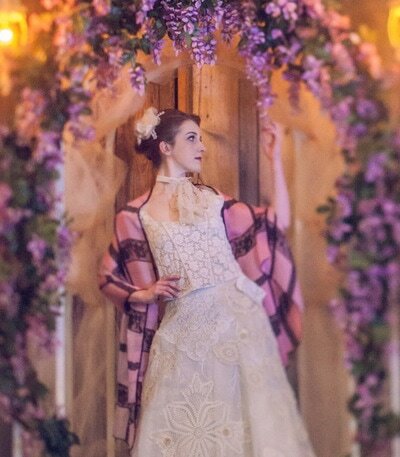 Shop "BUY 3 or 6 at 30% to 50% PROMO" on Set of Signature Valentino 'Spring Ribbons ~ Pink Silk Satin Chiffon Wedding Couture Collection...with LOVE! 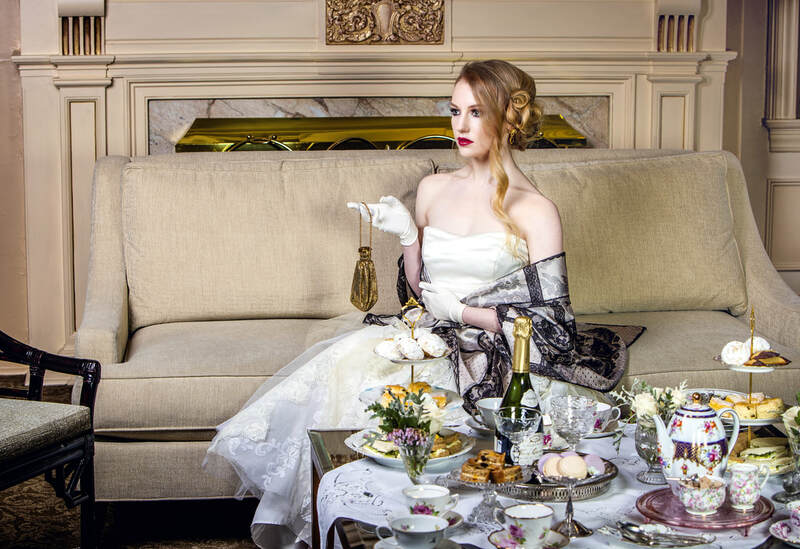 will liven up your Statement Gown and take you a cut above the rest. 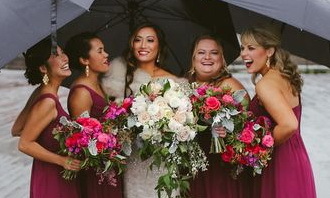 can wrap-up these Luxe Wraps ​for a very stylish Haute Wedding Day! 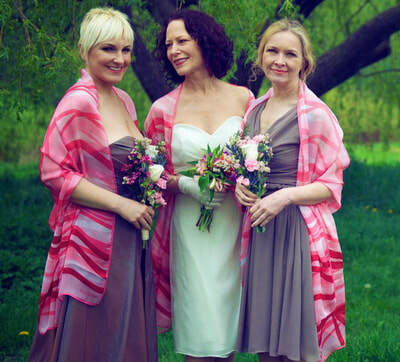 WRAP BRIDE with LOVE In Signature Valentino Couture 'Charming Rose-Pink' Silk Chiffon Stole Wraps for Classic Spring, Garden, Theme Wedding Gala, Gifts for Bridal Party! Shop 'BUY 6 at 30% PROMO' on Set of Signature Valentino 'Charming Rose ~ Pink' Silk Chiffon Wedding Couture Collection - with LOVE! 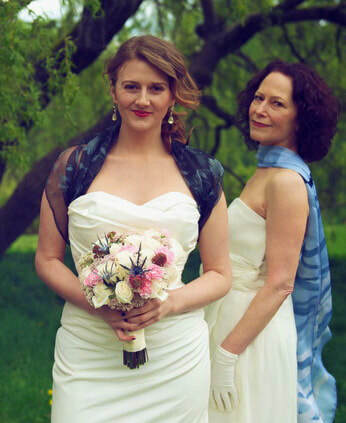 WRAP BRIDE with LOVE In Signature Leonard Paris Couture 'Flores' Silk Satin Stole Wraps for Classic Summer, Garden Veranda Wedding, Gifts for Bride, Bridesmaids! 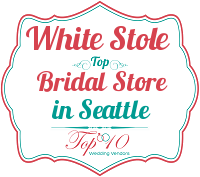 Shop "BUY 3 or 6 at 20% to 40% PROMO" on Set of Signature Leonard Paris 'Flores' Floral Silk Satin Chiffon Wedding Couture Collection...with LOVE! 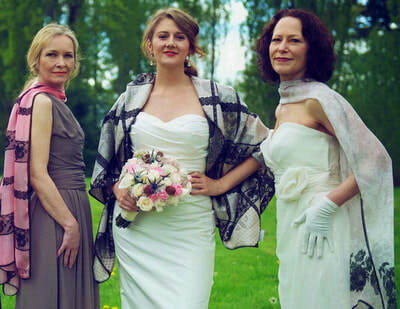 WRAP BRIDE with LOVE In Signature Valentino Couture 'Charming Rose - Lilac' Silk Chiffon Stole Wraps for Classic Spring, City Chapel Wedding, Gifts for Bride, Bridal Party! Shop 'BUY 3 or 6 at 20 to 30% PROMO' on Set of Signature Valentino 'Charming Rose ~ Lilac' Silk Chiffon Wedding Couture Collection - with LOVE! 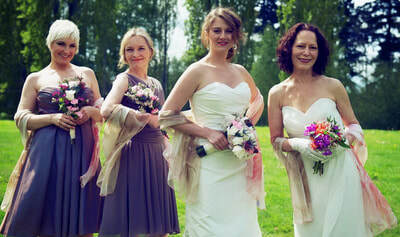 ​to uncover them and enjoy the party! 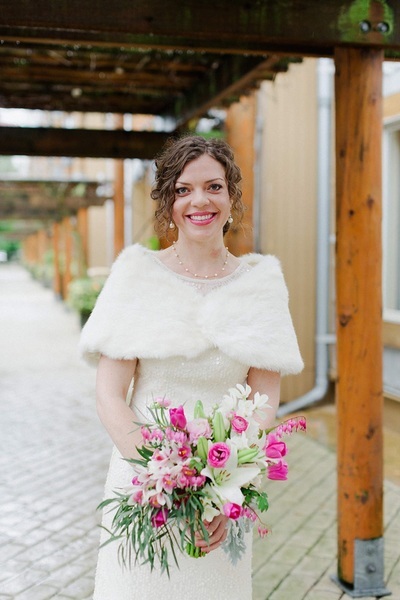 WE LOVE...Vintage Fur Stoles, Shawls, Boleros handmade in America for Bride and Bridal Party! 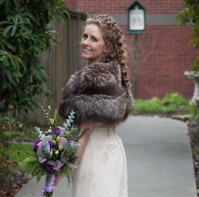 WE LOVE...Vintage Fur Stoles, Shawls, Boleros handmade in America for Bride, Bridesmaids and Entourage! 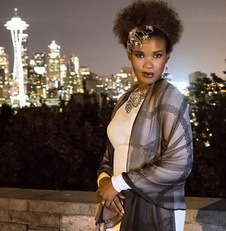 WE LOVE...Silk Stole, Shawl and Foulard Scarf Wraps for a Classic City, GLAM, StoleChic Evening! 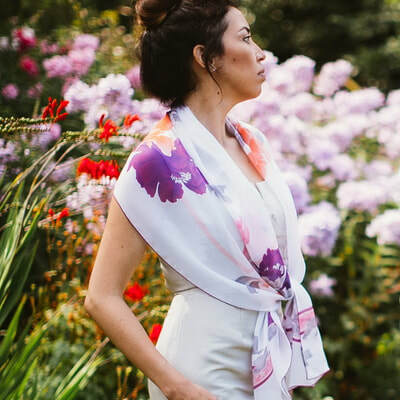 WE LOVE...Silk Stole, Shawl and Foulard Scarf Wraps made in Italy...Gifts that make the perfect StoleChic ChicStreet Style for every day of your life! 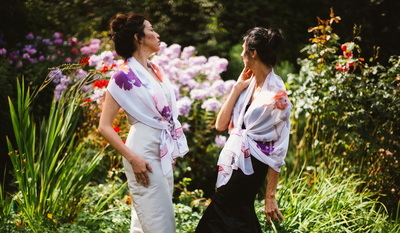 Discover why choosing a Silk Wrap from White Stole is choosing 'Sustainable' Couture! 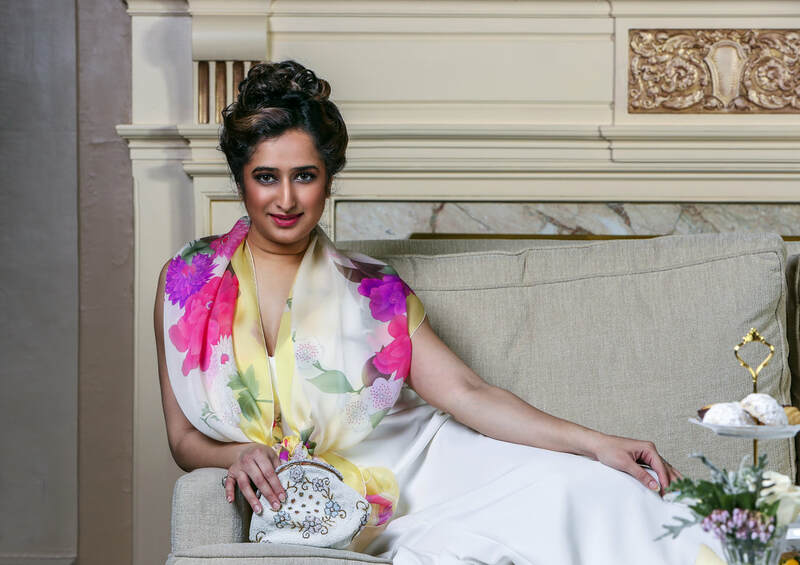 WE LOVE...The 'Charming Rose ~ Lilac' Silk Chiffon Stole Wrap by Valentino for New Romantic Classic Spring Garden Day or Evening Wedding Chic! WE LOVE....The 'Genevieve' Silk Satin Pareo Shawl Wrap by Leonard Paris for Island Resort Destination Beach Spring or Summer Wedding GLAM! 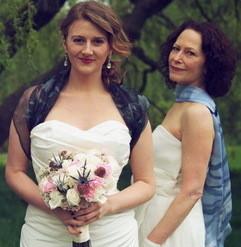 WE LOVE...The 'Cupidon' Silk Stole Wrap by Leonard Paris for Floral Garden, Island Resort Destination Wedding Day Luxe! 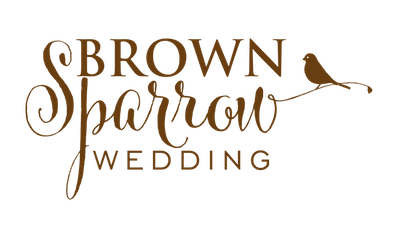 "Review Us" on Wedding Wire!